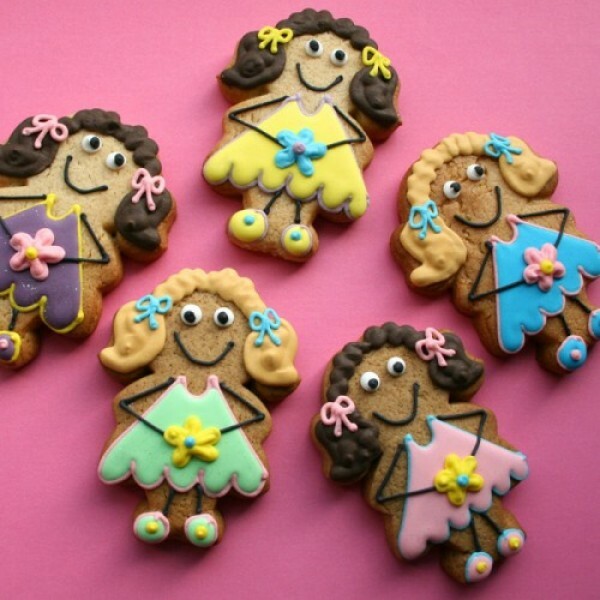 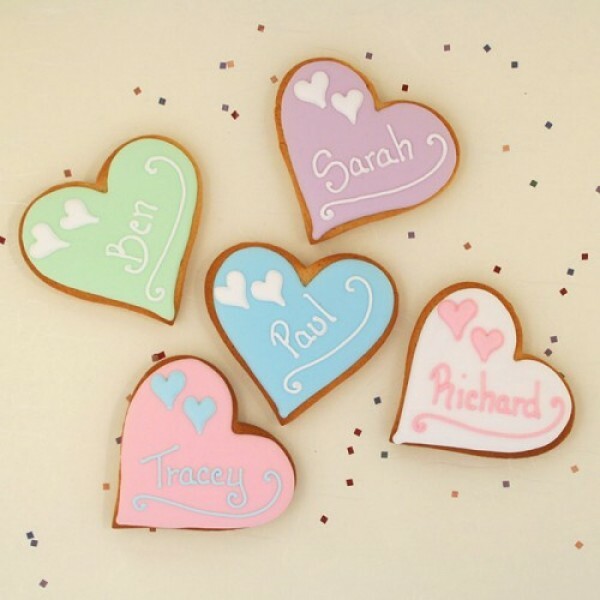 Personalised hand decorated Cookies are fast becoming the new craze in the UK. 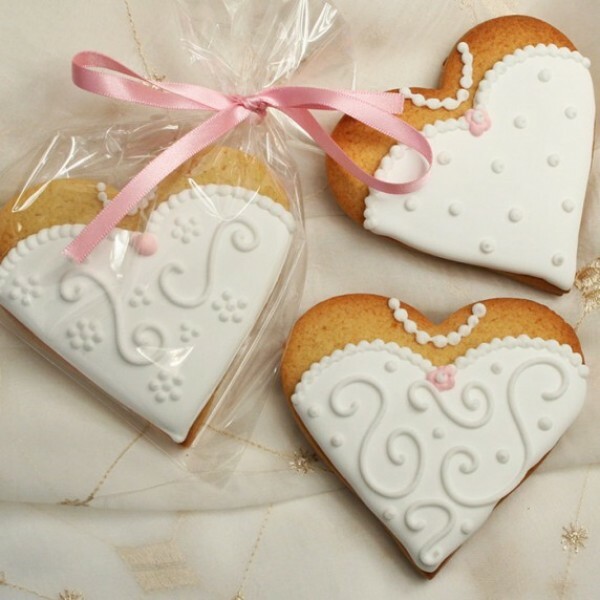 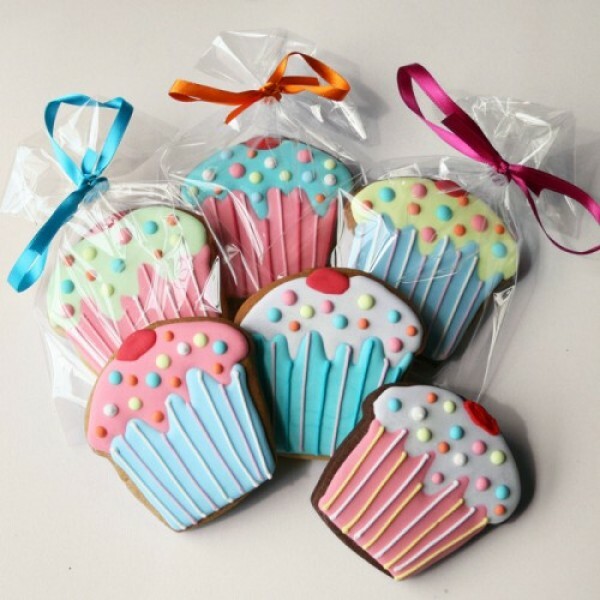 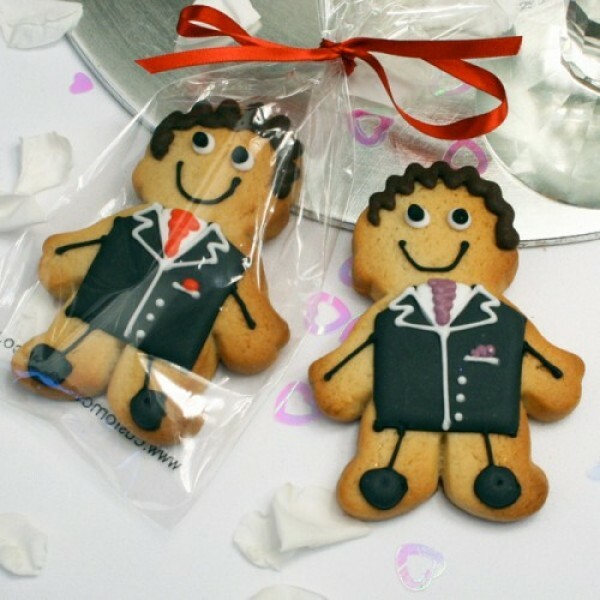 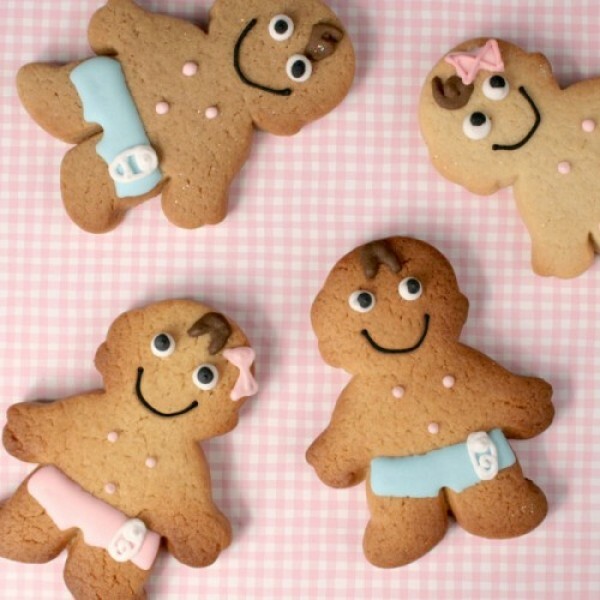 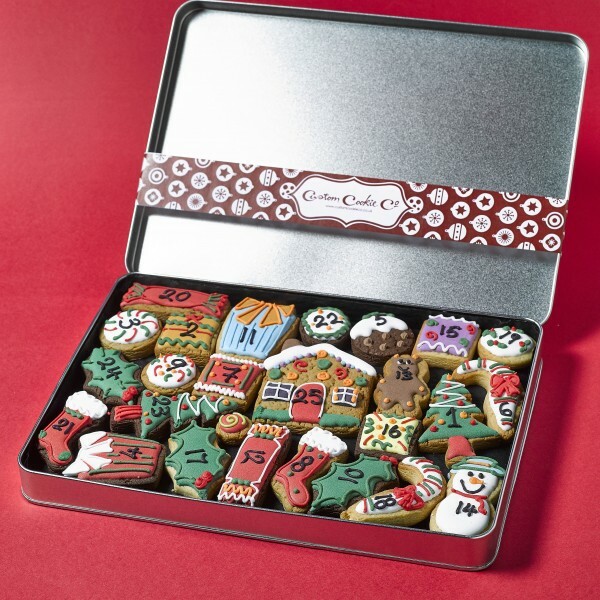 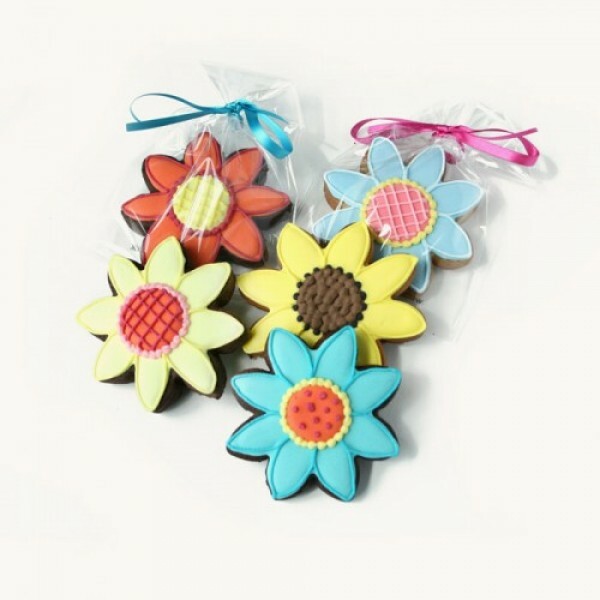 You can order cookies to be personalised, gift wrapped and delivered anywhere in the UK. 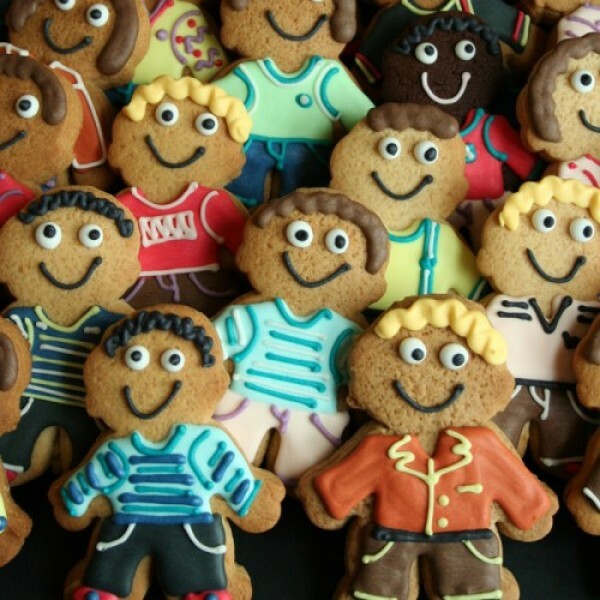 If you order cookies online you can even choose to have them personalised with names or with your special message. 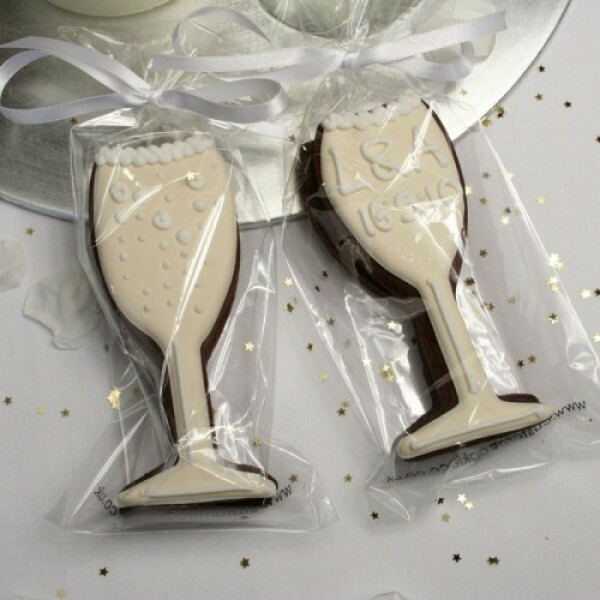 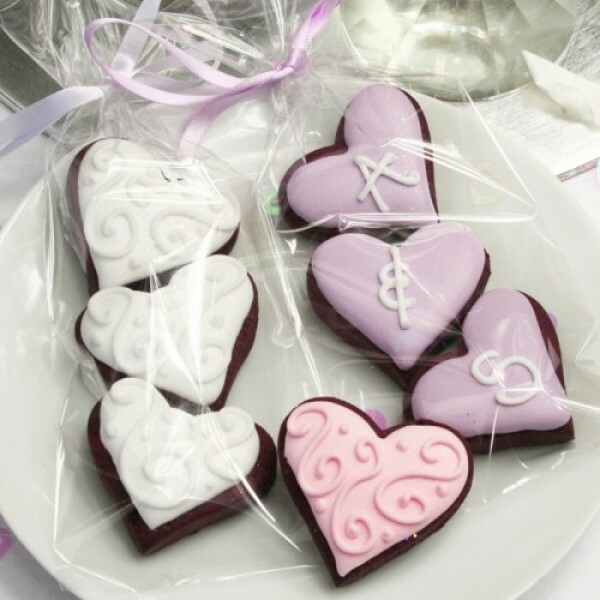 Custom Cookies not only make the perfect birthday, anniversary or occasions gift but they’re perfect as party, wedding or christening favours. 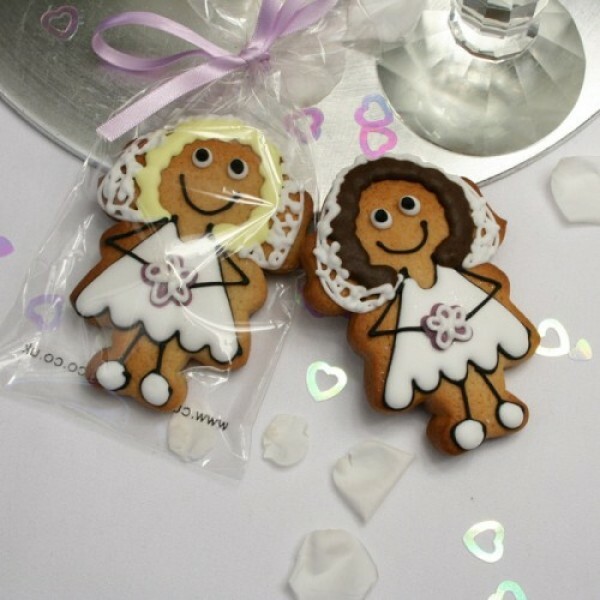 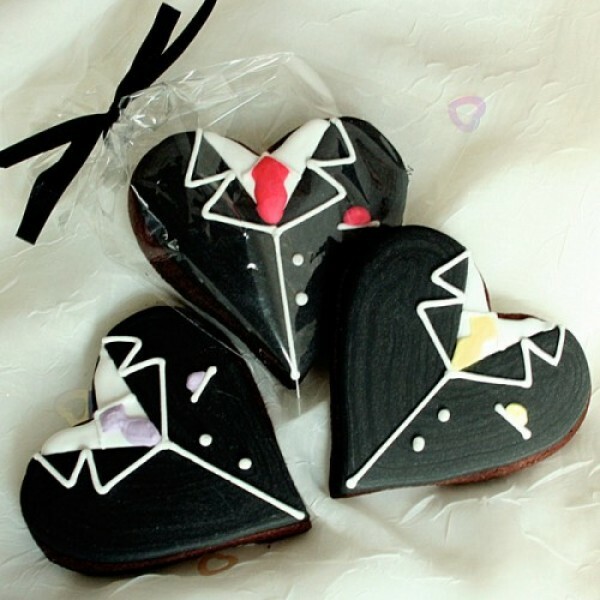 Furthermore, if you can’t find exactly what you’re looking for, Custom Cookie Company will make bespoke or special order cookies to almost any style or design and cater for corporate events.